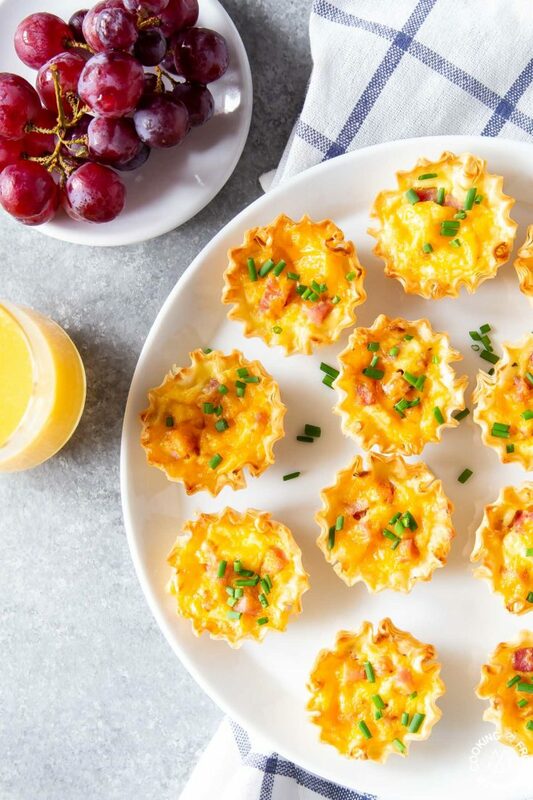 These pop in your mouth mini quiches are a great addition to your brunch table. You can even have more than one (and you should!). 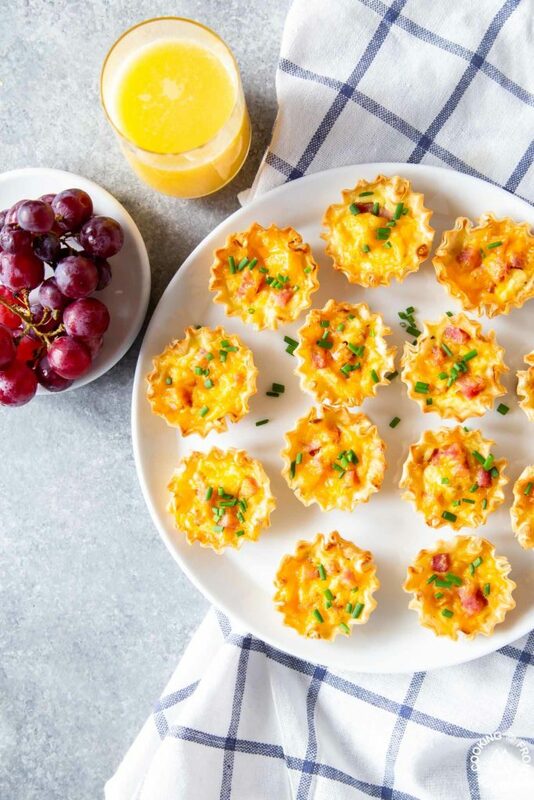 You’ll especially like how easy they are to make with using pre-made phyllo cups you can get at your local grocery store in the frozen section. 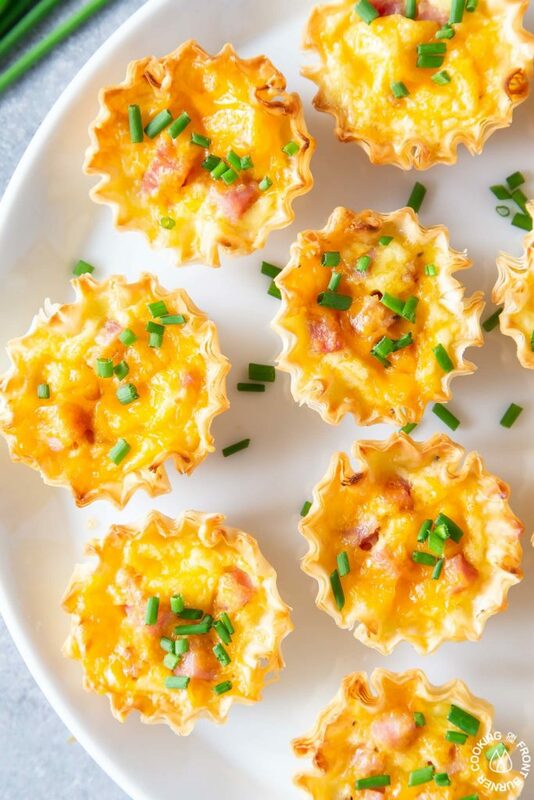 This timely recipe would be perfect for Easter and Mother’s Day or even after Easter when you might have leftover ham to use up. 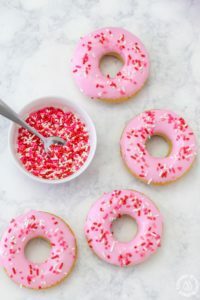 Another way to make these would be to customize what goes in the mixture – bacon or sausage would be a good choice too. 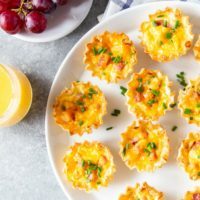 It is never to early to be thinking about what to serve if you are hosting a brunch. 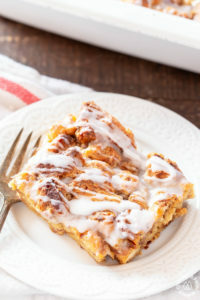 Whether you are making these for a large crowd or a small group, from start to finish they can be served in about 30 minutes. 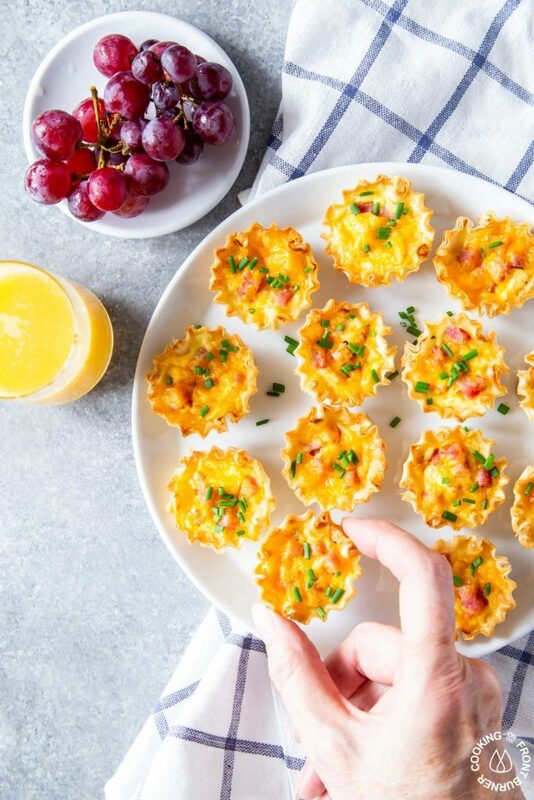 When planning your brunch table you might also want to add these Fruit Granola Bites, Asparagus Leek Quiche, and Fruit Pastries. 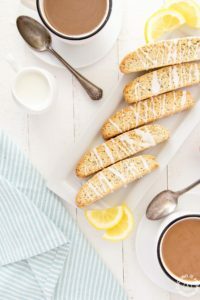 The Dijon mustard provides a nice tangy taste – if you aren’t a fan, leave that out. 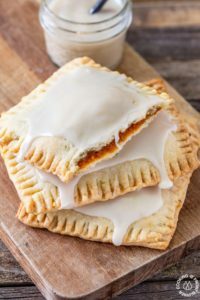 Be sure to put this on your menu soon! 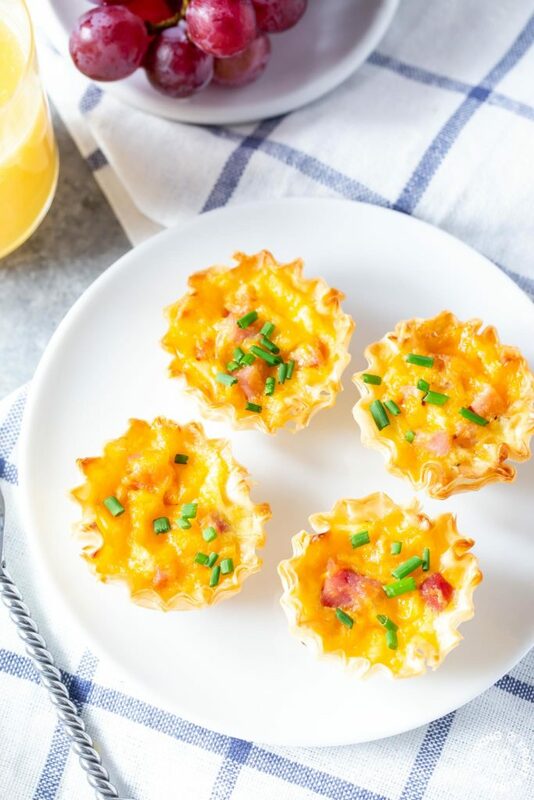 This Mini Ham Cheddar Quiche recipe comes together easy and is perfect for brunch!